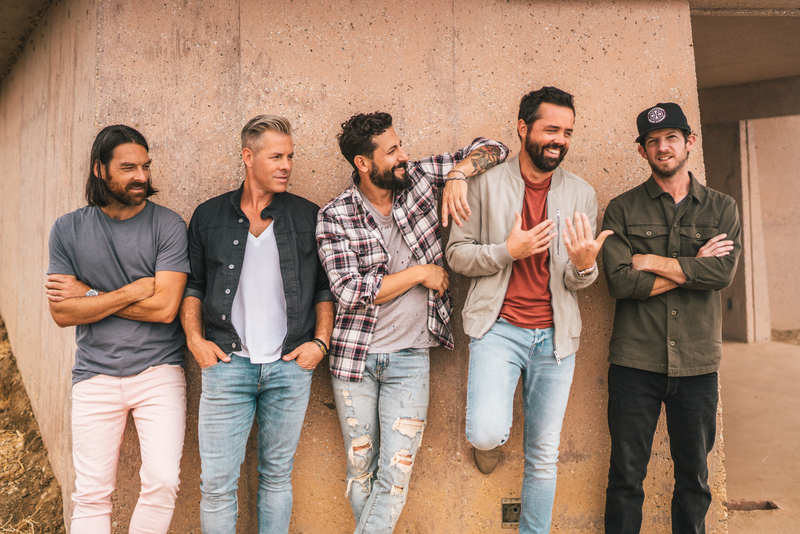 Old Dominion will set out on a brand new 2019 headlining arena tour, “Make It Sweet,” named after their new single. They’ll be joined by special guests on the new tour, including Jordan Davis, Morgan Evans, and Mitchell Tenpenny. The initial leg kicks off Jan. 18 in Chicago at Allstate Arena, and hits St. Louis, Scottsdale, Asheville, and other markets across the country before wrapping April 27 at the San Jose Events Center in San Jose, California. The band will perform “Make It Sweet” for the very first time live on Ellen Oct. 16. Their previous single, “Hotel Key” ascended to No. 1 on the Billboard Country Airplay and Mediabase/Country Aircheck charts, becoming their sixth No. 1. With multiple Platinum and Gold certifications, Old Dominion has also surpassed one billion on-demand streams, averaging nearly 4 million monthly listeners on Spotify alone.